Senior Living at it’s Best! Phone: (727) 859-0444 for more information. 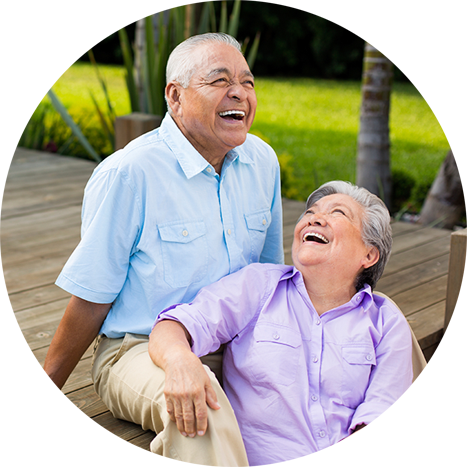 Exceptional amenities and spacious apartment homes make The Landings at Sea Forest the first choice for seniors to call home! 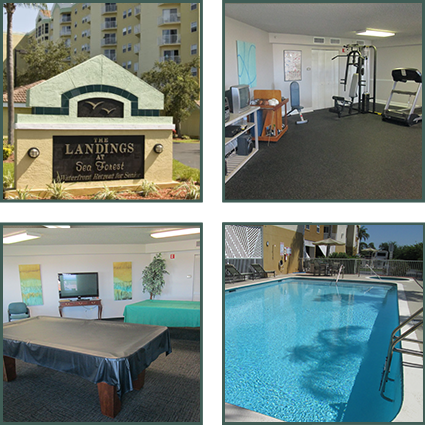 The Landings at Sea Forest offers its residents an opportunity to live an active, social life! Landing at Sea Forest is more than just a place to live, its home.